← What’s In Your Basket? Like tea and scones at the Conservancy. Or azaleas at Brighton Dam. Or brunch somewhere. What are you doing for Mom’s Day? What could be more enjoyable than a leisurely stroll through all the gardens at the Conservancy while drinking tea and eating scones (some of them are mine!)? Garden clubs and volunteers are there to show you the beautiful flowers popping out in the gardens. Tea is being served in the historic farmhouse. This is all on Saturday the 10th. 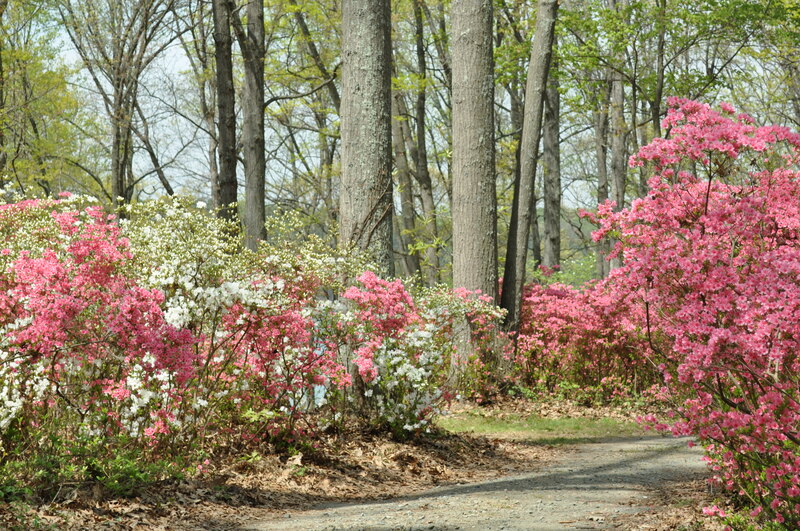 On Sunday, you could head out to Brighton Dam to see if the azaleas finally look like this. We were there today. The azaleas are coming along, but this winter did freeze a fair number of buds so they aren’t as magnificent as other years. Whatever you do, the promise of spring time temperatures and flowers galore should take you outside to enjoy this lovely weather. 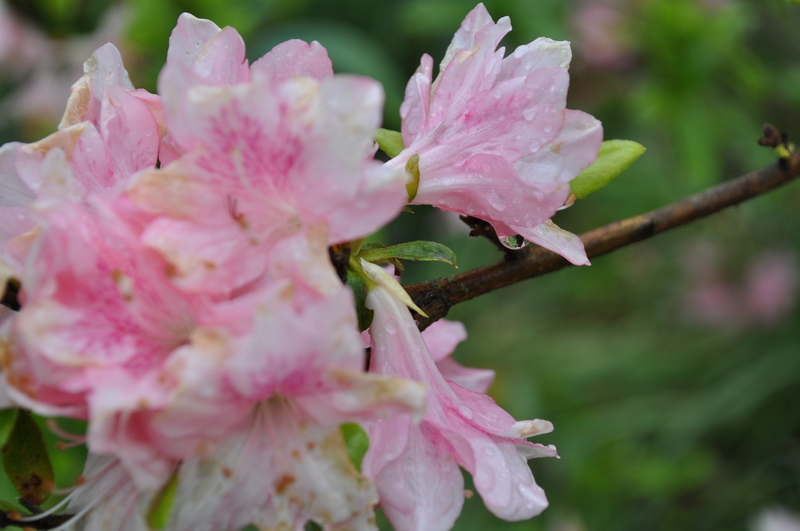 Posted in Community, Day Trips, Gardening, Howard County, Nature, West HoCo and tagged azaleas, community, gardening, Howard County, howard county conservancy, West HoCo. Bookmark the permalink. They have always been open when we go. Including Mothers Day.